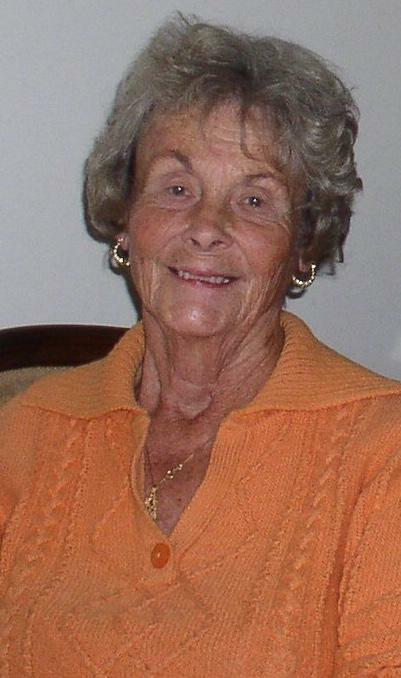 Martha Ann Cooper Mulligan, age 86, went to her eternal home Sunday, January 27, 2019. Visitation will be Tuesday, January 29, 2019 1:00 p.m. till 2:30 p.m. at Tuscumbia First United Methodist Church with a graveside service at 3:00 p.m. at Winston Cemetery. She was the daughter of Catherine and Stephen Cooper, stepdaughter of James Curtis Fennel and the niece of Anna Burt, Elizabeth Burt and Margaret Burt. She was the great great granddaughter of Catherine and Isaac Winston, previous owners of the Belle Mont Mansion in Tuscumbia. She was married for 65 yrs to her love Thomas Regnald Mulligan who never failed to make her laugh. Her three girls were her pride and joy, Mary Catherine Mulligan Perry (Lanny), Susan Winston Mulligan Rackley (Joe) and Anna Burt Mulligan Gardner (Dannie). 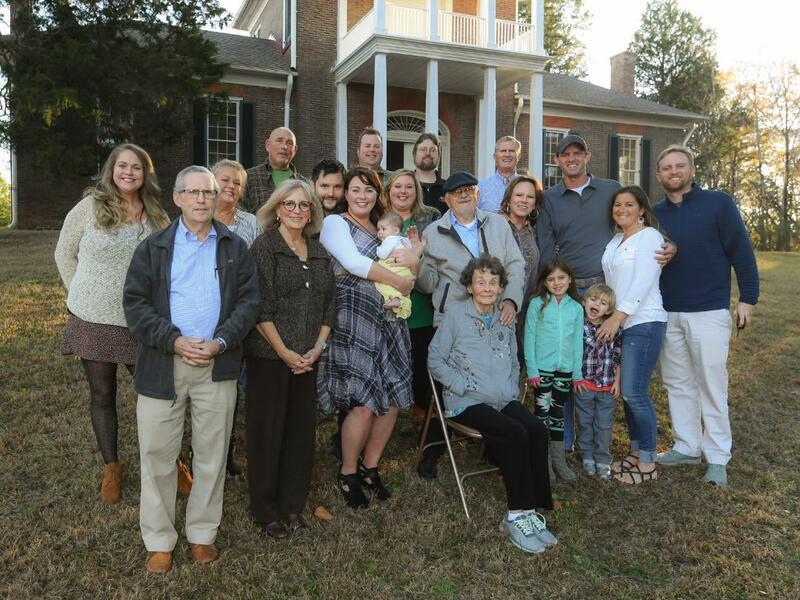 Meemaw as she was affectionately called adored her grandchildren and never played favorites. She spent many hours reading and playing with them when they were young and hearing about their lives as they grew older. Left to cherish those memories are James Anthony Moody, Lauralee Gray (Michael), Anna Catherine Dannemann (Randall), Martha Neal Gardner (her namesake), Wesley Winston Rackley (Lacy) ,William Wade Rackley. Great grandchildren are Brynne Mulligan Rackley, William Joel Rackley and Hazel Mae Dannemann. 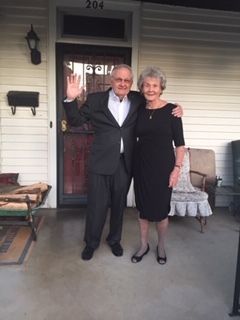 Martha Ann was actively involved at First Presbyterian Church for many years and continued her worship at First United Methodist Church Tuscumbia. She worked for 13 years in the Deshler High School library and enjoyed the interaction with students. She was a member of the Muscle Shoals District Service League and Maude Lindsay Study Club. She was devoted to her childhood friendship group that met monthly. These precious friends include Dinie Stone, Mary Lou Robbins, Mary Lou Hennigar, Jane Shipper, Marcia Gullett, and the late Bunny Barr. 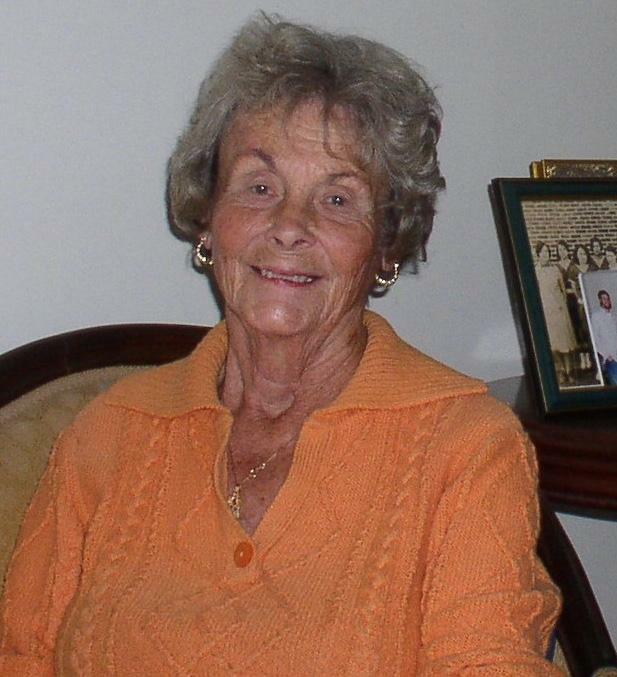 For many years Martha Ann was an avid walker and loved walking around her hometown. She was a kind, loving, compassionate selfless wife, mother, grandmother and friend. Pallbearers will be son-in-laws and grandsons. In lieu of flowers donations can be made to Tuscumbia First United Methodist Church or The Gideons International. My heart breaks for you girls and the rest of your family. I wish I had known sooner and I would have cane to the funeral, I just now read it in the paper. Your mother was such a special lady and I have some good memories of times spent at your house. I lost my mother Dec 30 so I understand how hard this will be. Thinking and praying for you. Anna, so sorry to hear about of your Mother’s passing. You and your family are in our prayers.